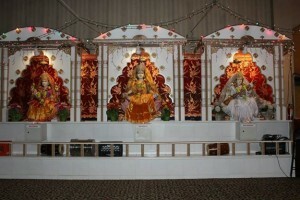 Over the last 20 years the Indian Community has grown from about 100 families to 5000 families. We are fortunate to have many families that have facilities in their homes for all religious events and prayers. But for such a large community, we needed a much bigger facility. After searching many different locations, we have finally found our home at 571 S. Pomona Road, Pomona, NJ. With the support of the community we signed the contract in Nov.1996. After 34 months of tedious and treacherous procedures of passing all hurdles, we got the final approval on Sept. 1999 and construction permit on May 26, 2000. Within 11 months, 18,000 square feet of construction was completed. 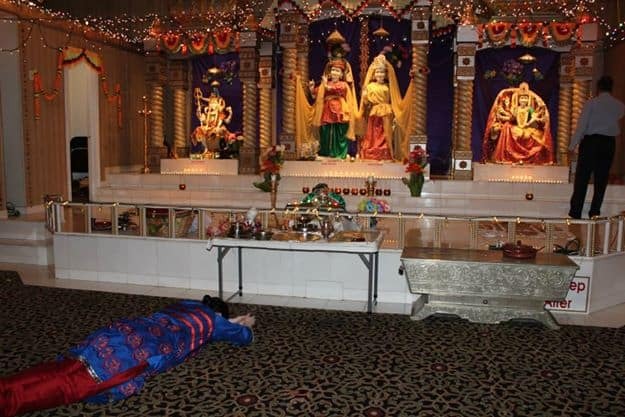 During the 1990’s, it was but a dream of the leading members of Atlantic City Area’s Indian Community who regularly gathered at somebody’s house for prayer meetings. These prayer meetings often lead to discussion for the need for a religious and cultural center. 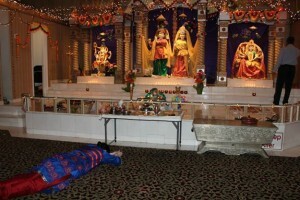 A site where prayer and meditation might take place; where our children and grand children might learn about and celebrate their culture; where pujas and Hindu festivals would be celebrated; where Hindus living in the area and in America would be given that which they cherish most – their heritage. Today, they stand upon the threshold of that dream as it is about to be fulfilled. 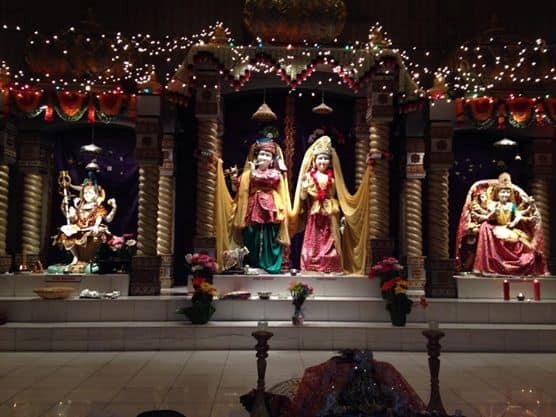 Our local community members assumed the enormous and significant task of planning and building a Hindu Temple complex in the South Jersey region. With donation from the community, and their personal money, purchased 7.1 acres of land in Galloway Township, NJ, to build Hindu Temple. There are many members in the community whose dedication and selfless service could also be mentioned, like Pravin Khatiwala, Kishor Ghelani and Parimal Parikh should be worth mentioning here, as they have spent an innumerable amount of their personal time in overseeing the construction of the temple from start to finish. The magnificent temple of Lord Krishna stands tall in Atlantic City area representing the immeasurable energy, abundant generosity, encouragement and the participation of the members of our community. 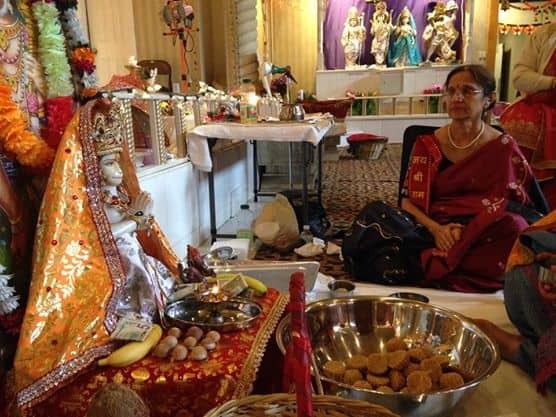 It appeal to the members of our Hindu community to join this noble endeavor they will serve as the focal point of religious, cultural and educational experiences; that will enrich and purify our life, for all, young and old, not only for our community, but for people of all faiths. 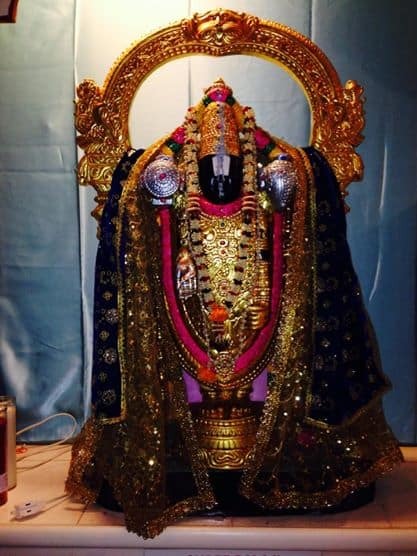 To provide the Temple hall to the community for private functions such as weddings, graduations, birthdays, or any other celebrations for a nominal rent. To engage in charitable, educational and Spiritual activities.